Together we can build a Colorado where our economy and democracy work for all of us, not just the wealthy few. 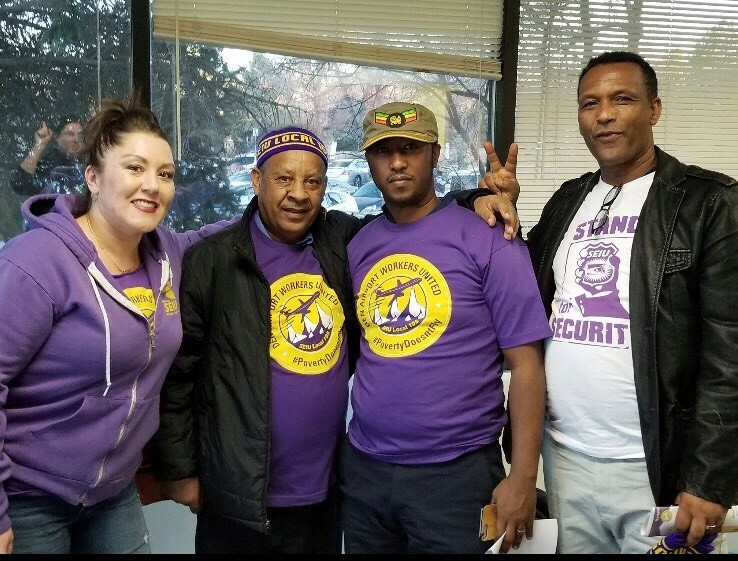 The Working People’s Platform consists of seven priorities that reflect the values and recognize the everyday struggles of working people in Colorado. 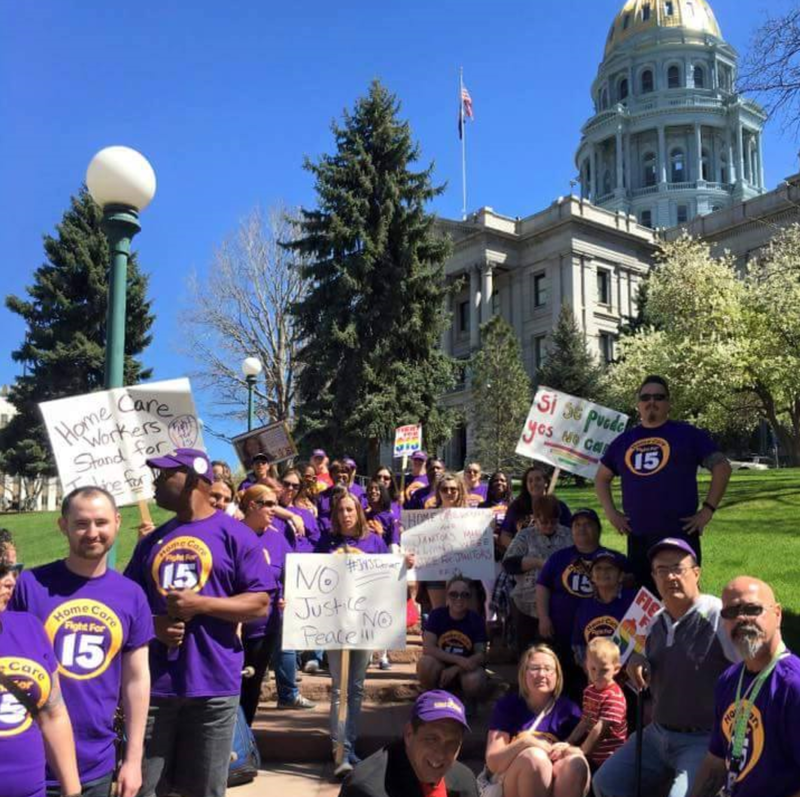 Coloradans are coming together in support of the Working People’s Platform. For too long, our economy and government have been rigged in favor of massive corporations and the ultra wealthy. Sign up to pledge your support! The Working People’s Platform is a set of seven priorities for an economy and democracy that works for everyone, not just the wealthy few. 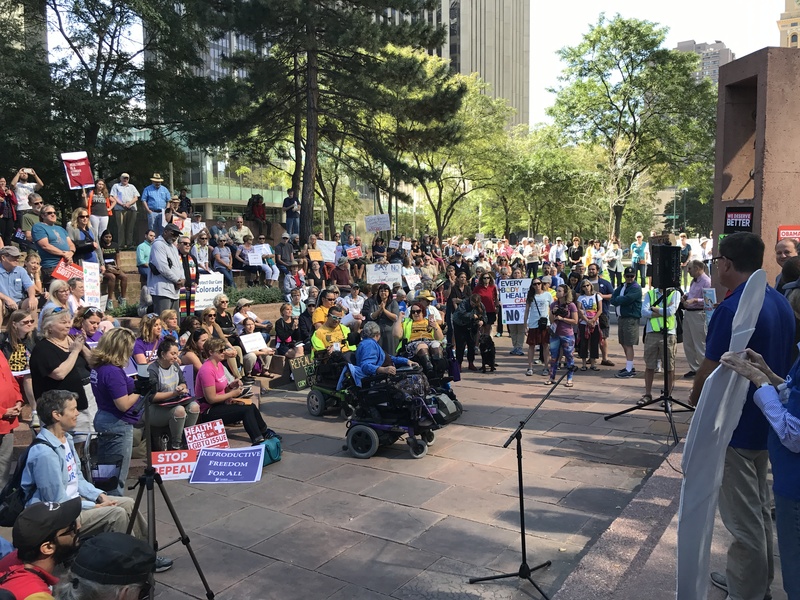 Only one candidate for Colorado Governor has endorsed the Working People’s Platform: Jared Polis. 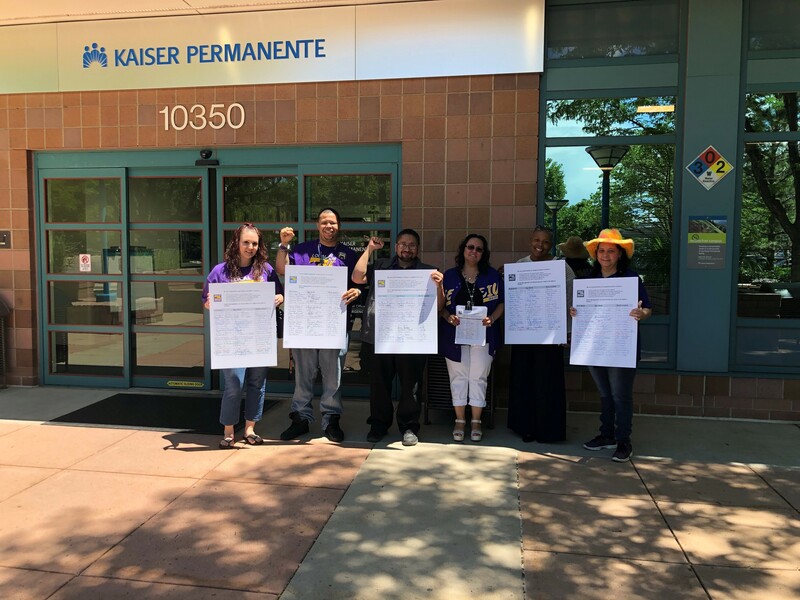 Learn more about their pledge to support working families! To ignite change we need to promote our priorities and hold elected officials and candidates accountable. Help us spread the word by sharing the Working People’s Platform with your network!